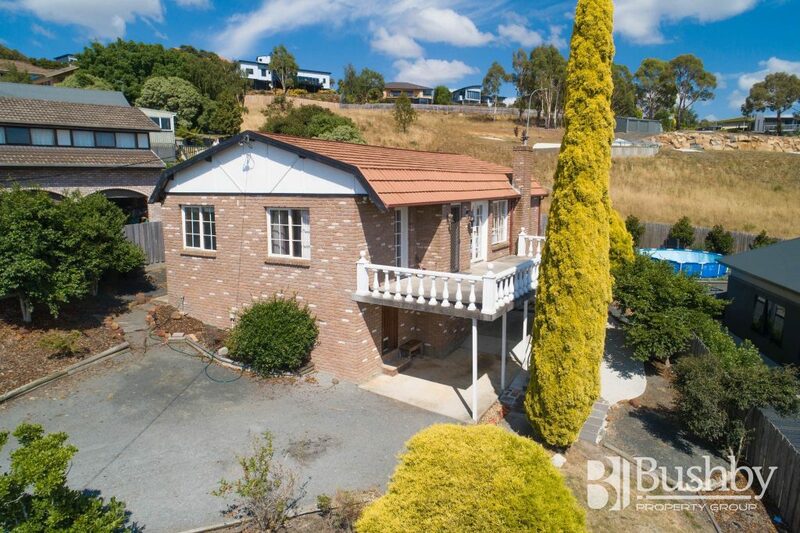 Email agent about 138 Dion Crescent, RIVERSIDE TAS 7250. Located in a quiet street amongst modern, architecturally designed homes, 138 Dion Crescent has some of the best views in town, with the outlook down the Tamar River and across to the eastern mountains quite spectacular. Whilst this neat and tidy home is in need of some updating, it enjoys the benefits of a large living area serviced by an inverter heat-pump for both heating and cooling along with a wood heater for the cooler months. A servery from the kitchen to the living area provides convenience and the Colonial style windows and French doors that open onto the front balcony take in those panoramic views. The rear deck is another ideal spot to sit back and relax with terrific river views as far as the eye can see. Both bedrooms have built-in robes with provision for a third bedroom to be built upstairs, subject to Council approval. There is plenty of parking with a single carport and further off street parking for three vehicles. Located just a 10 minute walk to the Riverside Plaza Shopping Centre and also within walking distance to the popular Riverside Primary and High Schools. 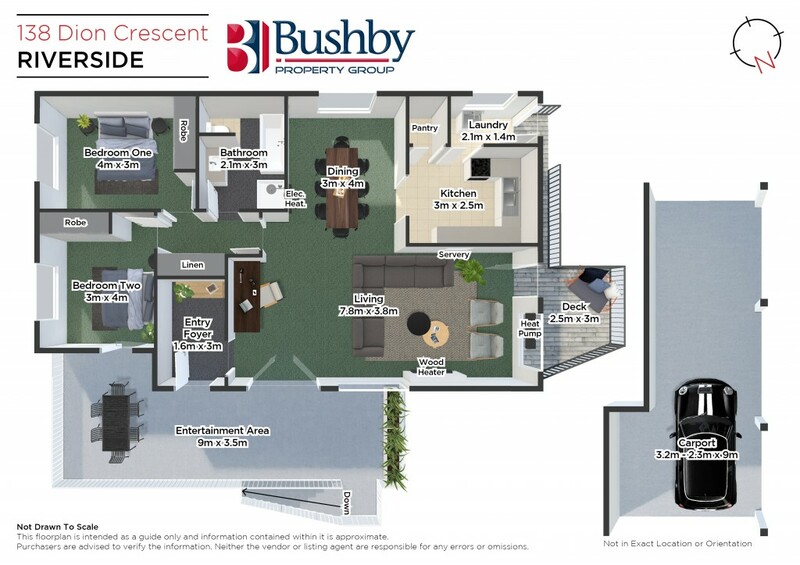 Very close to the medical centre, bank and various sports clubs and yet only a few minutes drive to Launceston’s CBD.